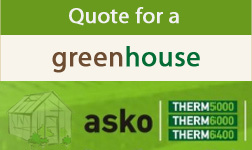 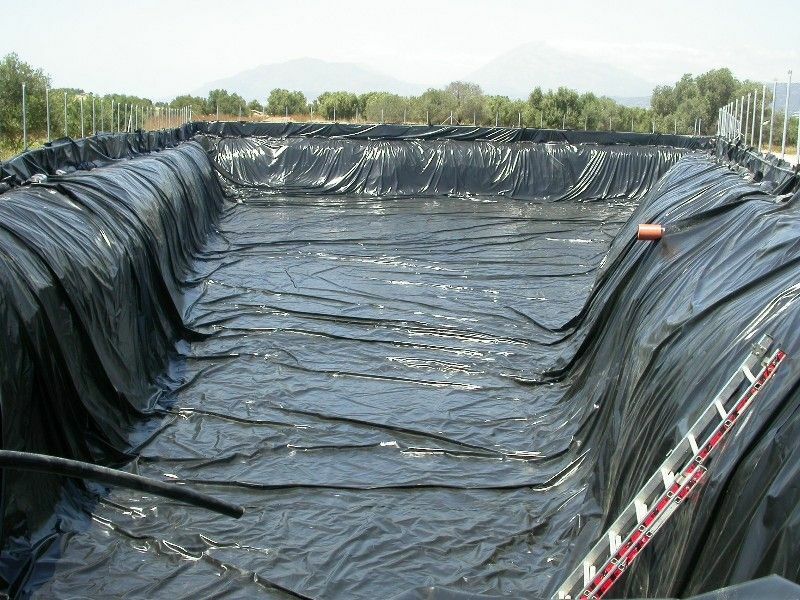 Sometimes you need to store large amounts of water (up 10.000m3) whether it is from rain, rivers, natural resources or any other sources. 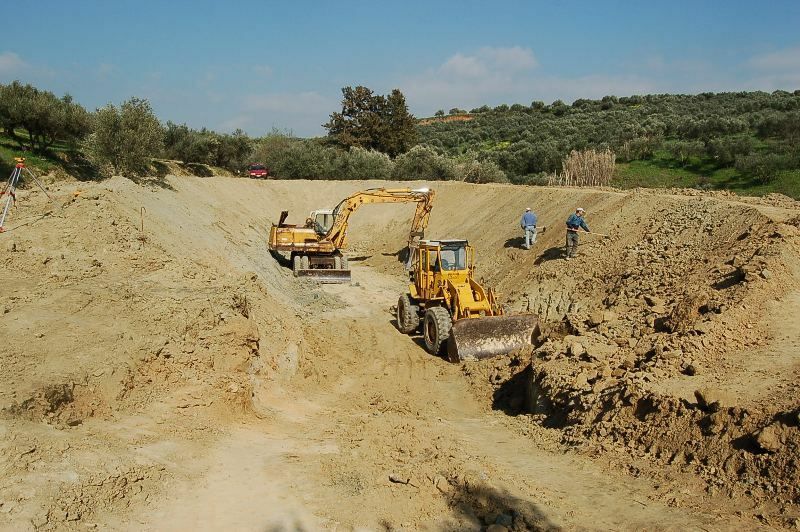 To solve this problem, our company can offer integrated solution by constructing a reservoir in the soil capable to meet all your needs for water storage. 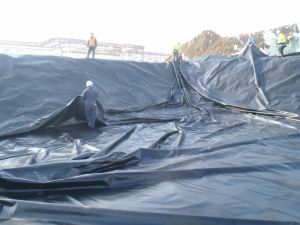 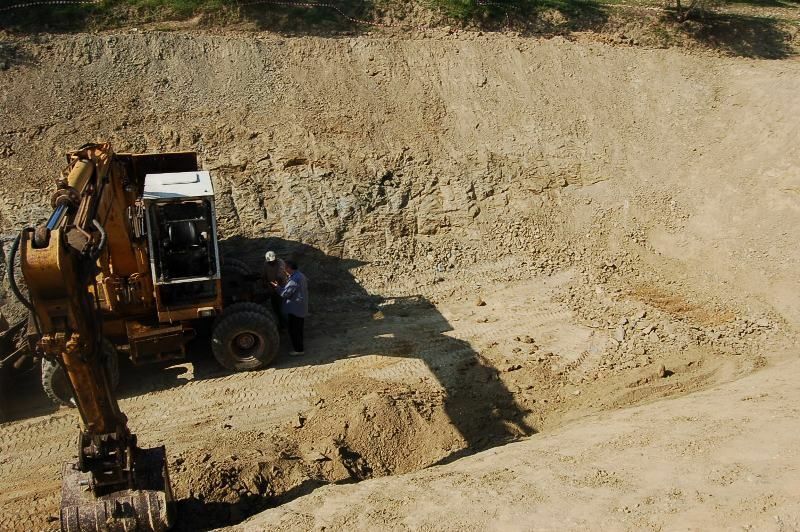 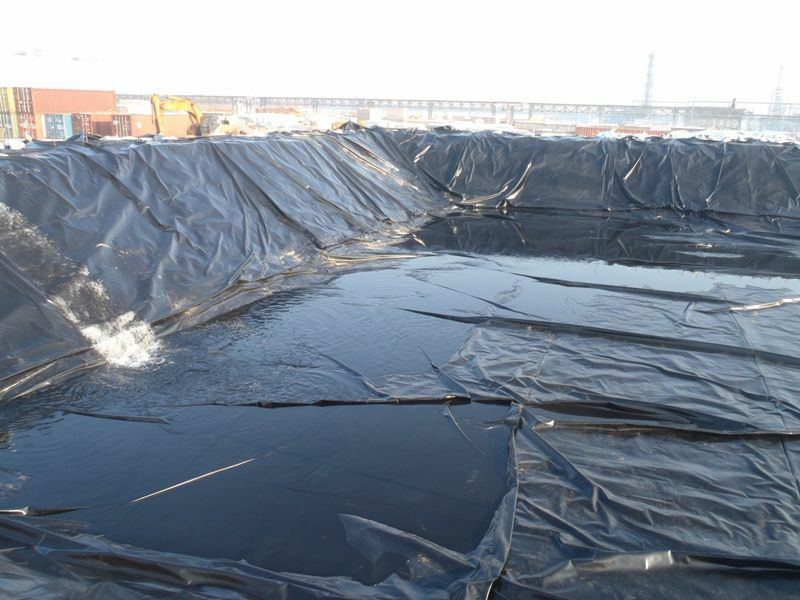 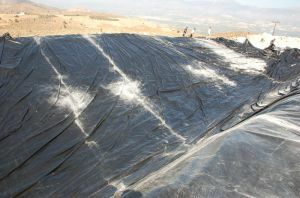 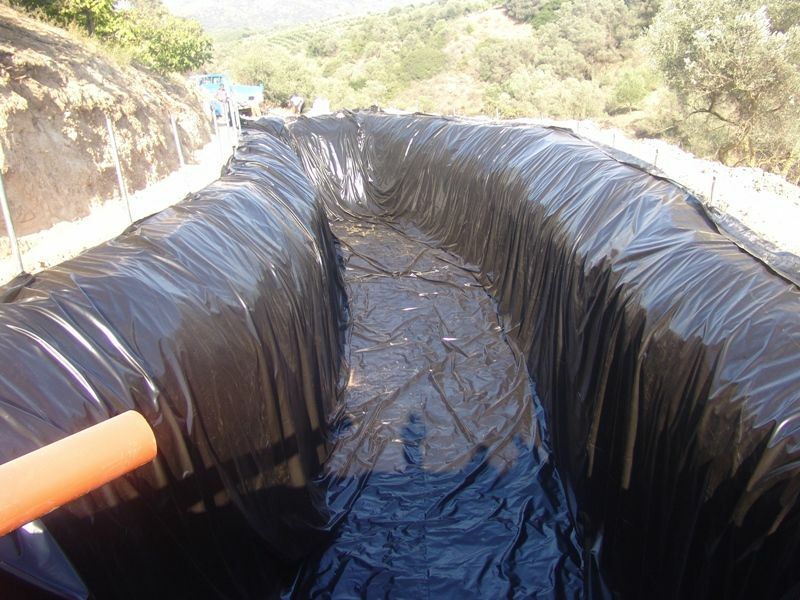 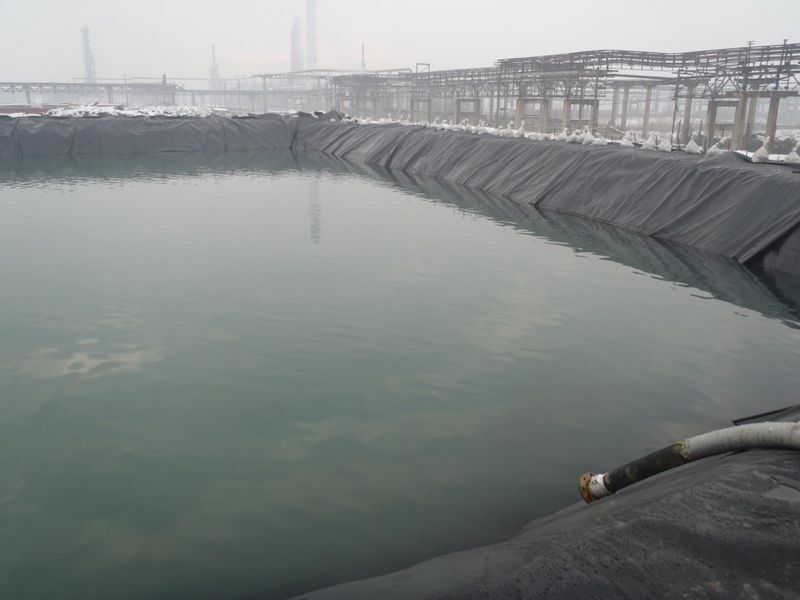 The construction of the reservoir requires a suitable parcel of land, excavation of the parcel with suitable equipment for earthworks in order to create a big cavity in the ground, and insulation with membrane of polypropylene which is processed and installed by the experienced personnel of our company.